J. Walter Thompson has been pioneering brands since 1864. We go where others only dare. We pioneer forward, rebelling against convention. We do this with bravery, ambition and just the right amount of swagger. We tap into our 150-plus years of brand-building wisdom to build brands that last as long as we have. 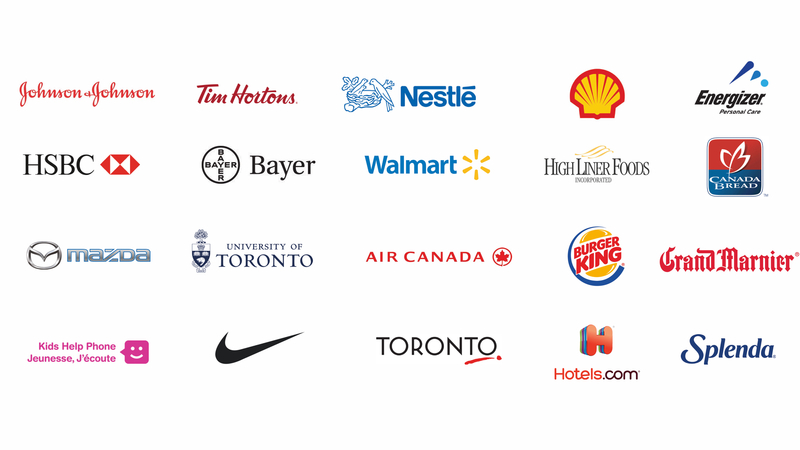 By pioneering brands like Air Canada, Tim Hortons, Mazda Canada, HSBC, Shell, and Johnson and Johnson, we keep them relevant in the modern world, while also driving their businesses.